read more It's your world to run in. We just design thoroughly considered, high-performance running tops for it. A true hybrid. 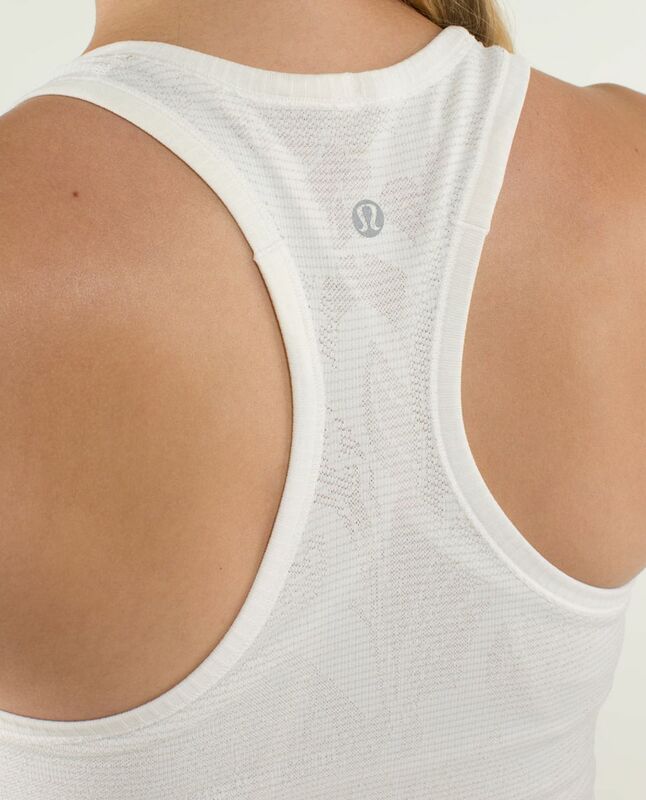 This tank is the perfect stowaway for a warm-weather destination race. It also moonlights as a base layer during chillier evening training runs and is a super comfy companion during Hatha class. special edition design - this tank is a work of art!